The online gambling industry is booming with more gamblers playing online casino games. Moreover, blockchain online casinos are taking over the traditional online casinos. 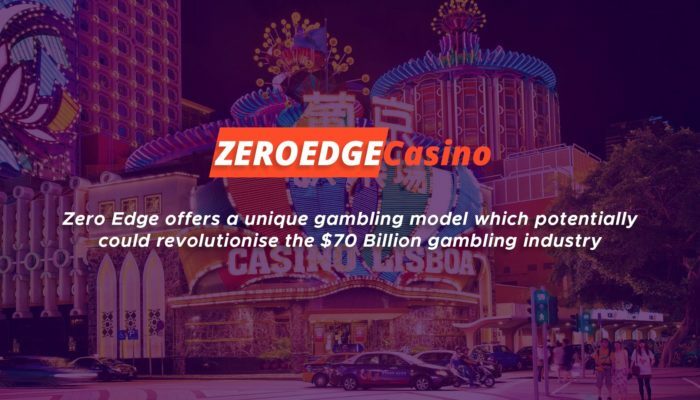 With platforms such as Zeroedge that offer 0% house edge games, the demand for players to gamble on blockchain-based online casinos is growing tremendously. This has led to the rise in the use of crypto casino coins, which players buy so they can use these various platforms. With the high popularity of crypto coins, they are rising in value and therefore have a great future with better prices in coming years. This is due to the high rate of adoption as users constantly buy to gamble and also invest. With the rising popularity and value, there was a need for crypto casino coins that are exclusive to blockchain online casinos to be listed on the exchange. ICOs seemed not to be enough to increase adoption rates of crypto casino coins. Trading in an exchange is a boost to the coins and to the blockchain online casino business itself. Bancor exchange signed an agreement to list the crypto casino coins on the exchange. 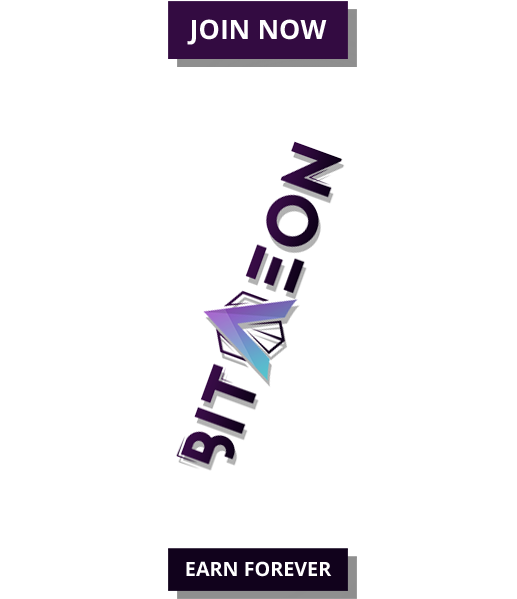 With the value of the coins growing steadily, this is an investment that is worth it as better returns are expected and they will gain a higher adoption rate. Bancor has what they refer to as the Bancor protocol, which is a standard for smart tokens. These smart tokens can be converted to other tokens that are on the network, carefully calculated by the Bancor formula. Listing crypto casino coins on the Bancor exchange will not only make the coins more popular but also serves as a stepping stone to the revolutionary blockchain online casinos. This will help the blockchain technology to completely take on the traditional online casinos as they direct gamblers to the blockchain casinos. Users will be able to buy and also exchange crypto casino coins, especially with the Bancor’s formula ability to convert different tokens, Ethereum based and beyond. Exchanges are where the money is and most cryptocurrencies want to be listed. 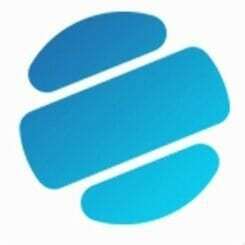 They dominate the crypto world and hold the power to increase the popularity of crypto coins. Most CEOs state that exchanges mostly hold the great power to the success of your cryptocurrency. And therefore when crypto casino coins are listed, this means more dominance in the blockchain online casino gambling as gamblers will consider the listed coins first as the currency to use in the blockchain casinos. 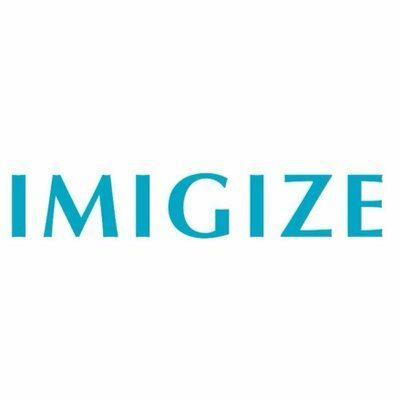 Most companies when they consider an ICO, they will also consider a listing in at least one of the exchanges as they have become quite a number, sprouting everywhere in the world. They take the risk and promise their investors on great returns as they trade their crypto on the exchanges. A good exchange translates to good access to liquidity and when your crypto is listed on a good exchange, the risk is worth taking. That is why the owners of crypto casino coins were happy and contented as they will be listed on Bancor, which happens to be quite popular.